Join the LEAP! 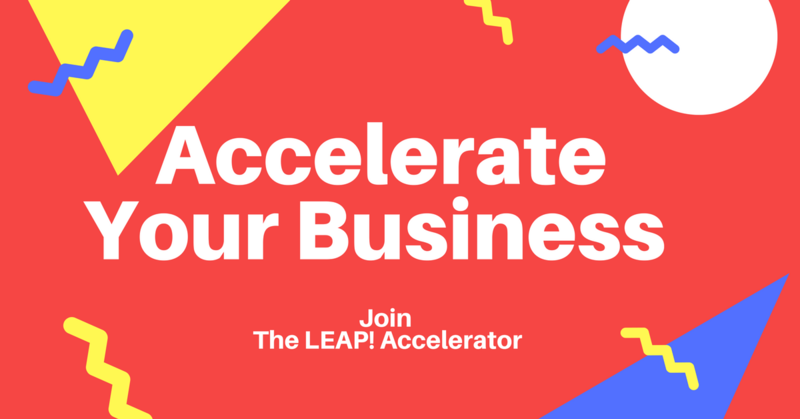 Accelerator and fast-track your business. This 6-month program is designed for small to medium-sized business owners who want to grow their business or company. Spaces are limited to 50 persons. Apply now! 6 months of virtual technical workshops including alternative financing methods, setting up your website for $50 or less and more.. Contact: marketing@paccsinc.com for more info.